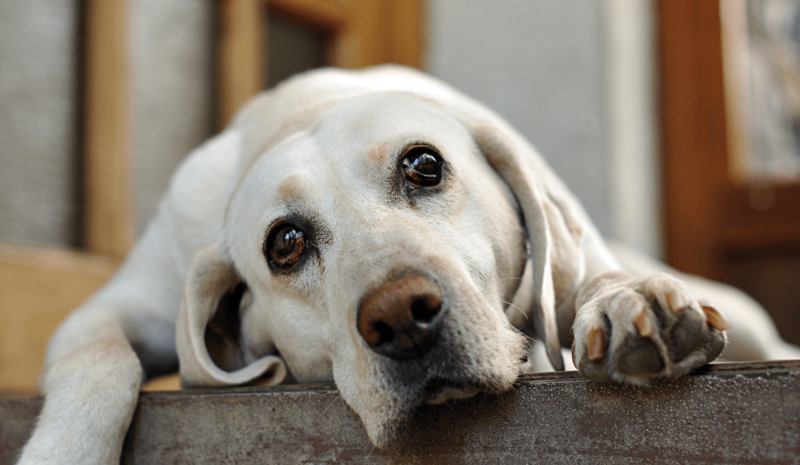 When most people think of a joint supplement for their dog, glucosamine comes to mind. And while glucosamine is the most popular active ingredient, other powerful nutraceuticals include MSM, chondroitin, and turmeric (curcumin). If your supplement contains only one or two of these, you may be missing potential benefits. Different dogs respond to different treatments, so when in doubt, offer a broad spectrum of nutrients. 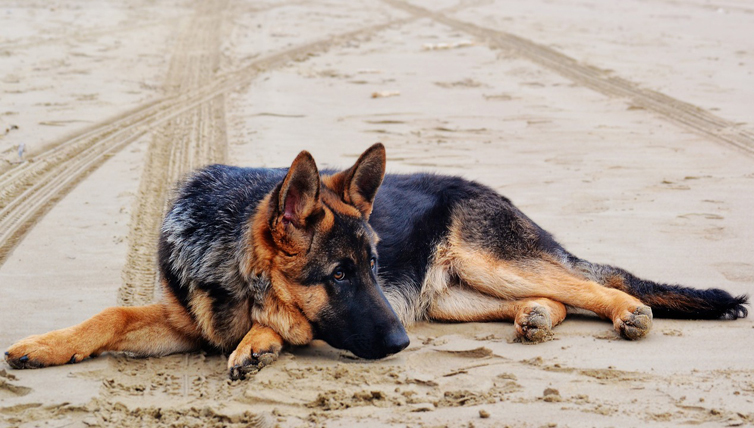 If the quantity of active ingredients (in milligrams) is not made available, the product likely contains low levels that are unlikely to have a therapeutic effect on your dog’s joints. 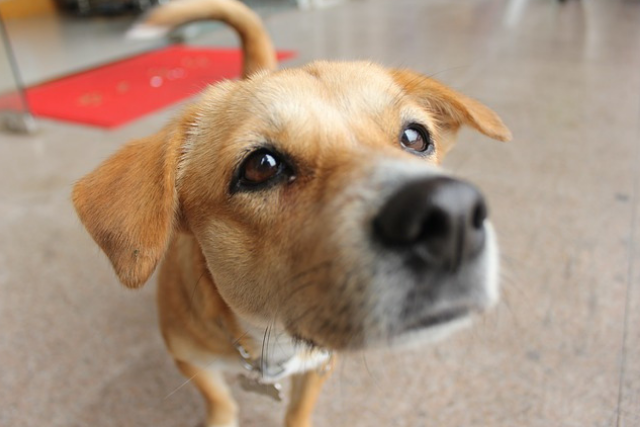 As a rule of thumb, your dog should receive 20 mg of glucosamine daily for each pound they weigh. 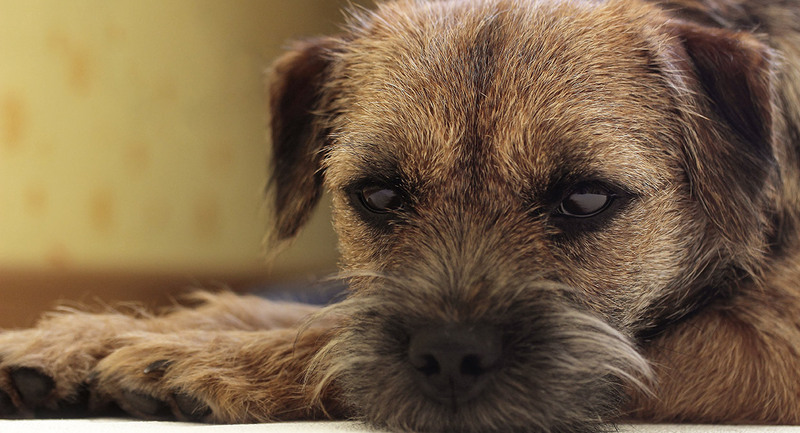 Budget oriented joint supplements (often in the $15-20 a bottle range) often contain levels too low to make any serious impact on your dog’s joint health. 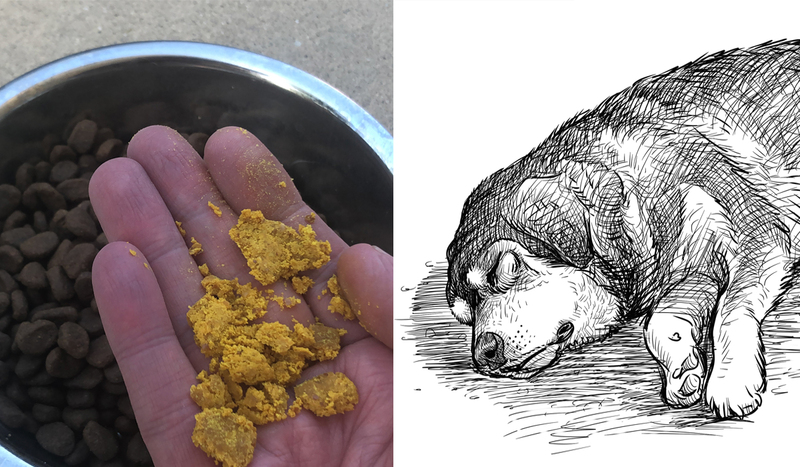 In addition, dry dog food manufacturers have begun including trivial amounts of glucosamine in their products in an attempt to woo consumers. 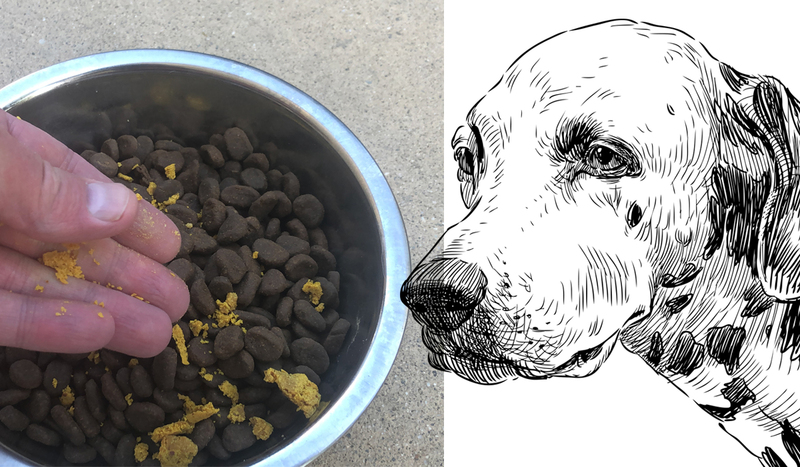 Make sure your dog receives enough to matter!